Nice nose, but rather agressive. Some sweet hints, palate some almonds. 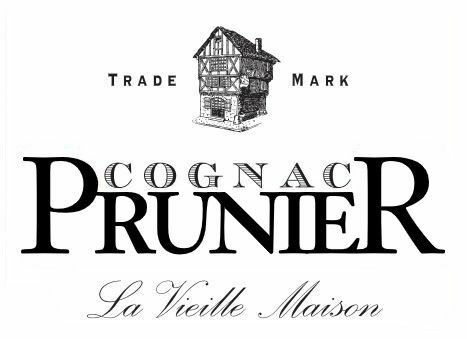 The cognac house Prunier dates back to 1665, when Jean Prunier, a renowned cognac expert from the area of La Rochelle, began producing wine and brandy. He began shipping his products around the world in the early 1700s, and Cognac Prunier was born. His son, Gabriel Prunier took over the company after Jean’s death in 1732, followed by his grandson, also called Jean Prunier. Another family member, Francois Prunier, acquired vineyards in the Cognac district around St-Jean-d’Angély. It was him and another Jean Prunier who finalized the firms move to the town of Cognac itself in the early 1800’s. This third Jean Prunier had three sons, Alphonse, Marcel and Gaston, each who of course followed in the family tradition. Alphonse took over the firm, Marcel worked in Europe as a representative of the company and Gaston moved to Australia where he set up an antipodean branch of Cognac Prunier in Melbourne. When Alphonse died in 1918 he left no direct descendent. So his widow called on her nephew, Jean Burnez, to take over the management of the company. Today, Cognac Prunier is still housed in the same medieval house in Cognac that it has been for the past two centuries. It is still a family run business, and it is the son and daughter of Jean Burnez who are the majority company shareholders. The house is headed by Claude Burnez, with Stephane Burnez in the position of cellar master. The company produces a wide range of cognacs, along with various other brandies. However, the company takes great care to remain true to the age-old traditions of cognac and brandy production, and produces a wide variety of aged products – ranging from 2 year old cognac to that of XO blends. Not only does the company produce cognac, but because of its innovative buying process, is able to also produce authentic armagnac (from the Gascony region of France) and calvados (from Normandy) as well. They also produce liqueurs that embody the luxury of cognac but with a twist. One such is a orange liqueur that was originally produced by the cellar master more for fun than for business. But once tasted and widely appreciated, it was agreed to produce ‘Liqueur d'Orange au Cognac’ for the market – and is enjoyed as a liqueur at the end of a meal. There is no information available about visiting the house of Cognac Prunier.